Great news for you! 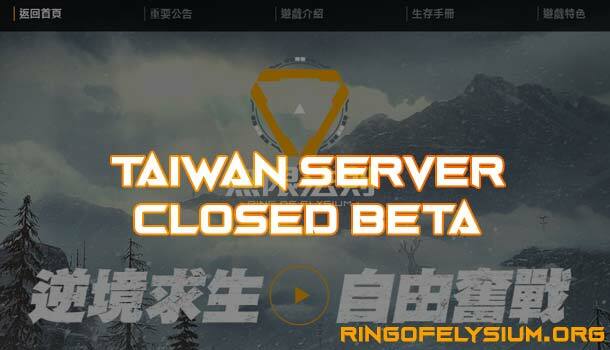 Garena has already announced an important information related to the release date of the Ring of Elysium Closed Beta in Taiwan. 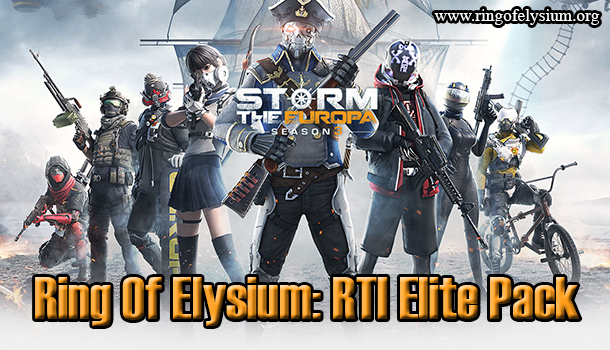 It is easy to register and experience the new RoE version! The first session is on August 31, 2918, at 2 PM. It will open for 15,000 accounts. Next, it will be available for 5,000 accounts at 9 AM on September 1 and 5.